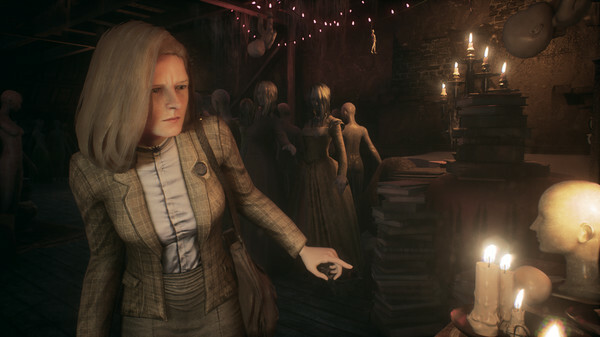 Modus Games will publish Remothered: Going Porcelain, the second title in Darril Arts and Stormind Games’ Remothered psychological horror trilogy, for PlayStation 4, Xbox One, Switch, and PC in 2020, the company announced. The first entry in the trilogy, Remothered: Tormented Fathers, was honored as the Best Italian Video Game of 2018 at the eighth annual Italian Video Game Awards ceremony in Rome on April 11. It is available now for PlayStation 4, Xbox One, and PC, and is coming to Switch in 2019.